Music will continue to grow as ever in 2017, but along with the return of Ed Sheeran, it will be especially unique if these five artists, who are rumoured to be releasing music this year, make their long awaited comeback. The man who put a gorilla on the drums and wrote songs for two separate disney movies, will be making a comeback this year. 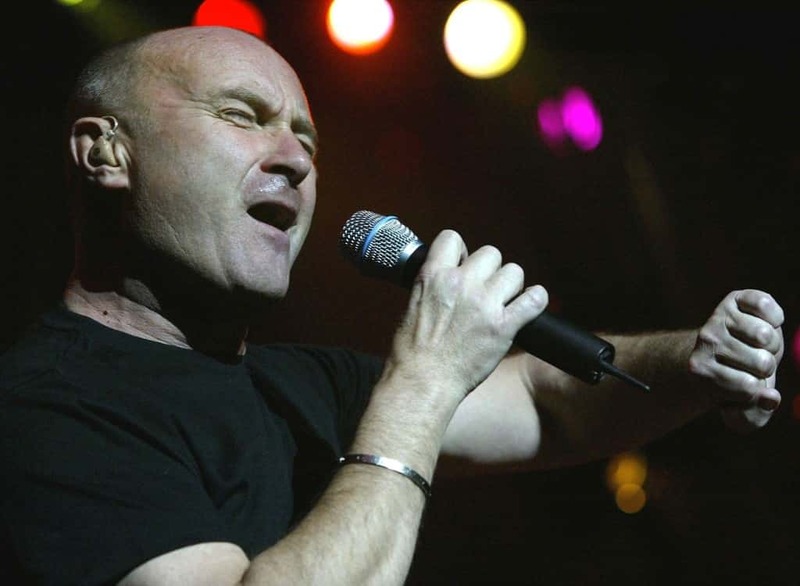 Collins has already confirmed a comeback tour in 2017 entitled the ‘Not Dead Yet tour’ and there are rumour’s that he’s going to release a new album despite losing hearing in his left ear back in 2000. The 65 year old’s children are also particularly famous most notably his son Simon,who became the vocalist and drummer for the band Sound of Contact, and I am personally looking forward to seeing the drummer make a return, just no gorillas this time otherwise the church of harambe could have a field day. The iconic Swedish band from the 70’s could be making a bit of a comeback in 2017. 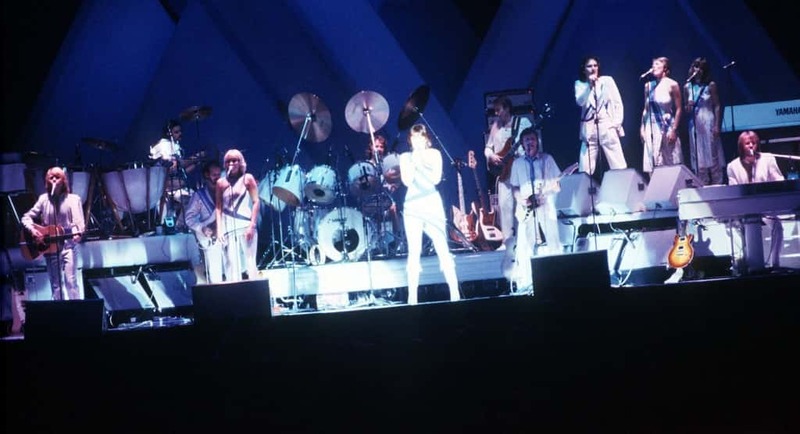 There is no real news on what they have planned for this year but next year they’re planning a special virtual reality experience, there are some rumours though that the band could be re-uniting at this VR experience after a thirty year hiatus, I’ve never been that much of an ABBA fan but I’ll admit they’re return is huge but thankfully none of the cast of the Mama-Mia movie are on their guest list. 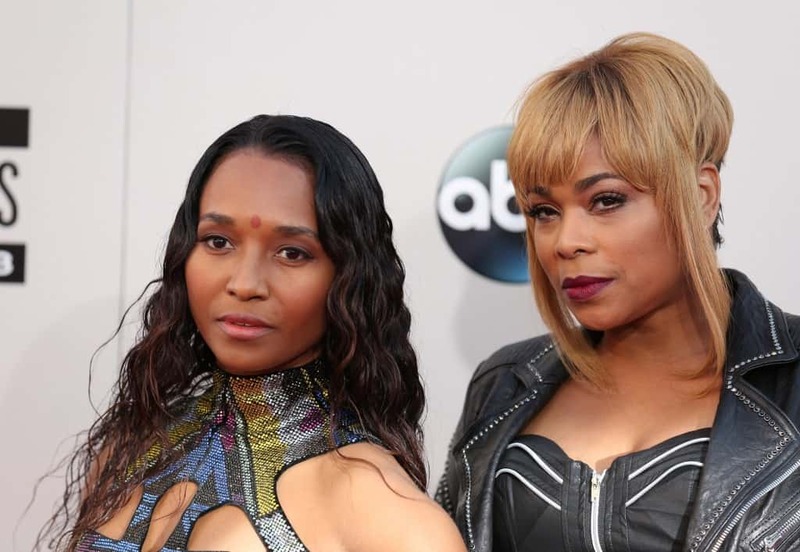 T-boz and Chilli could be re-forming this classic 90’s band, even despite death of Lisa Lopes aka Left Eye back in 2002. I love most things 90’s and it’s good to know that these two are re-uniting despite the death of left eye, their fifth and final studio album will be released this year, the first few tracks will be released early in 2017. However, two songs entitled Joyride and Haters are already out in Japan. Released in October last year, Joyride is already in the top R&B Charts in Japan and on December 8th 2016, TLC performed live on Taraji’s white hot holiday special along with guest Missy Elliot, they performed Sleigh Ride and a new song called Sunny, that still doesn’t mean you can go chasing waterfalls. 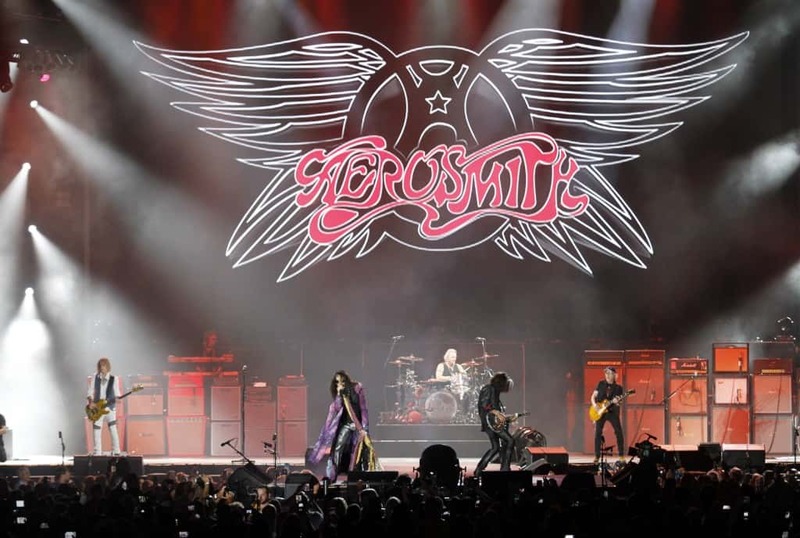 Classic rock band Aerosmith are gonna be hitting the road once more in 2017 with their Aero-Vederci Baby tour which is going to be their farewell tour. This will be their first tour since their Music from another dimension album released back in 2012, I personally love rock and metal, and these guys are Rock Royalty, however I remember them most from an episode of the Simpsons Season 3 entitled Flaming Moe’s where they guest starred and even performed Walk This Way featuring Moe Syzlack, though I doubt they’d have hank azaria on stage after the events of flaming moes. A major hit back in 2013, Lorde will be making a return this year with a new album which is rumoured to be very close to completion. This will be her first album since 2013’s Pure Heroine and according to the artist, the album is almost done but there is even more to come. 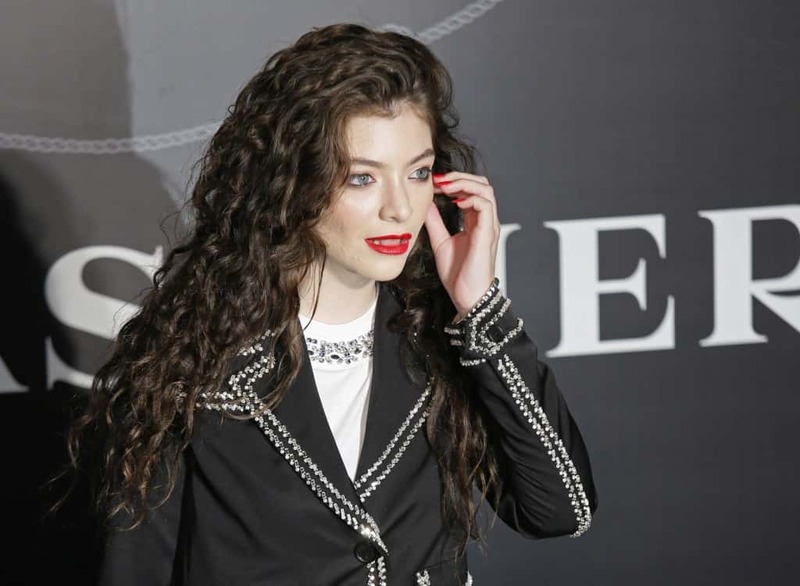 Lorde is back and 2017 could be her launching point, people have described her as similar to the late David Bowie, while she isn’t a music royal yet, and she may be an “Absolute Beginner” (see what we did there?) she has potential to be great, definitely David Bowie calibre.